I guess they're going to use the same trail as last year PSK. 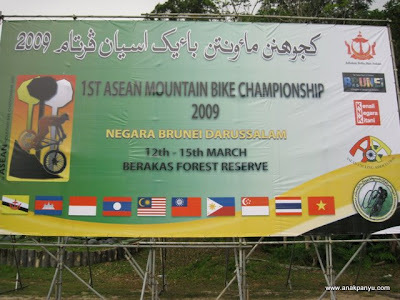 I hoped our Bruneian MTB and downhill riders will make an impact and took the challenge. 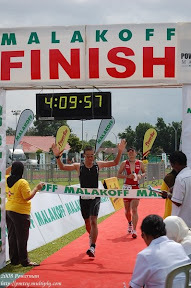 If you’re driving from Miri, just follow the Main road from Sg Tujuh Border all the way to Berakas Recreation Park. It around 100km+++ and the direction is go straight from the border and follow the main HIGHWAY.